Guided tours and off-the-beaten path experiences in Florence and Tuscany. 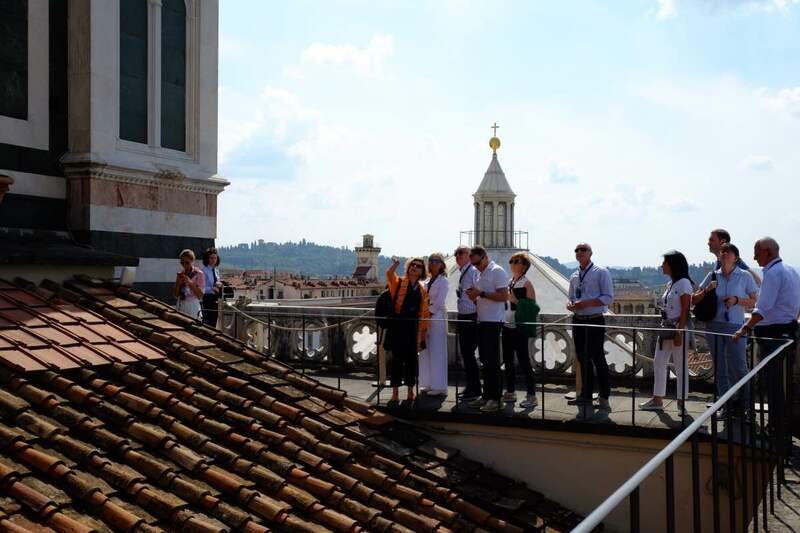 Discover Florence with our unusual and exclusive guided tours. Let us show you the authentic side of Florence and its cultural heritage while guiding you through the less known areas of the city or inside our famous museums benefiting of our fast track priviledged accesses. Welcome to LUCIA, Your Luxury Travel Designer! We offer thematic tours to discover the best and hidden side of Florence and its museums. We organize very small join a group tours which are up to a maximum of 8 people. We also have dedicated family friendly, adventure and LGBT friendly tours. We are a travel agency and tour operator based in Florence Italy. We operate in Italy and we are specialized in private and semi-private tours to discover the authentic Florence and Italy. We provide only highly-qualified guides who are real local experts and give truly memorable tours. Subscribe to receive our special offers! I agree to EX.ART 23 DEL D.LGS N196/2003.